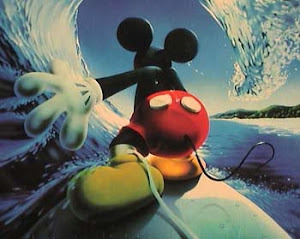 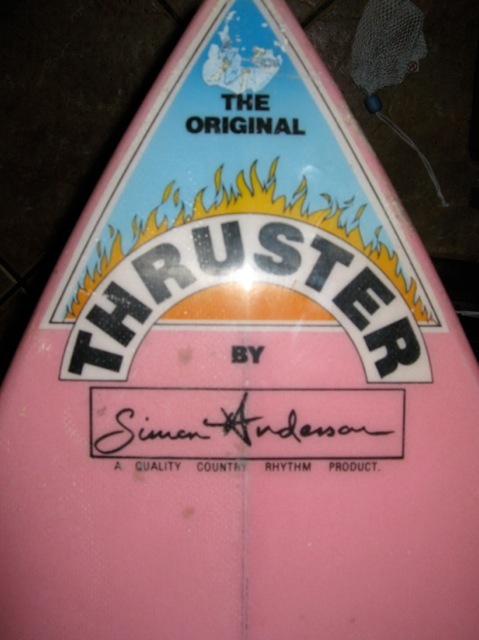 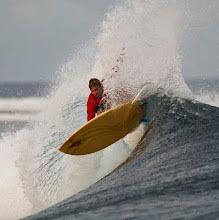 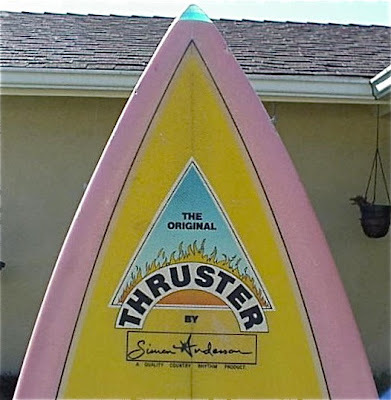 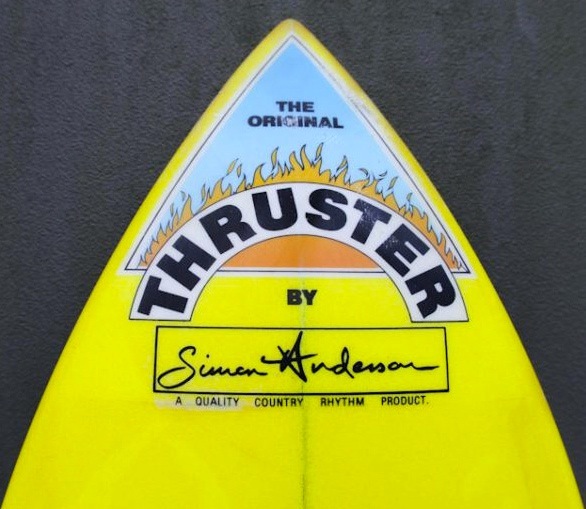 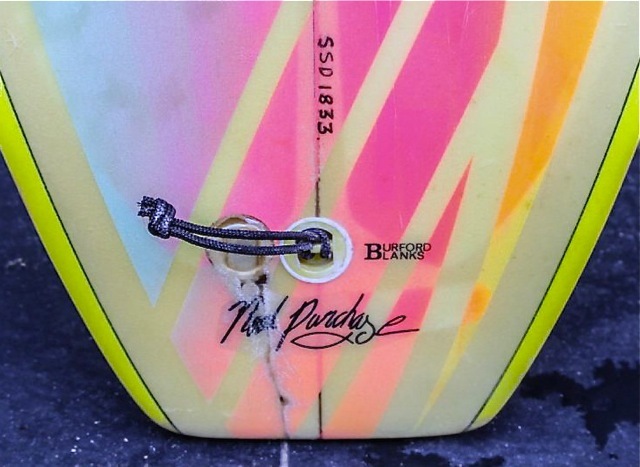 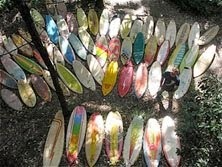 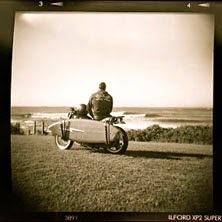 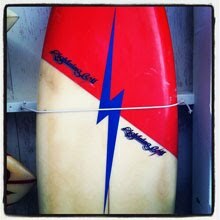 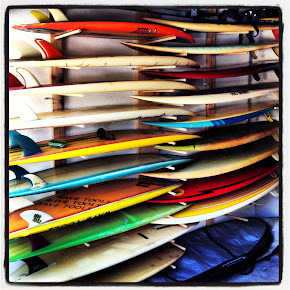 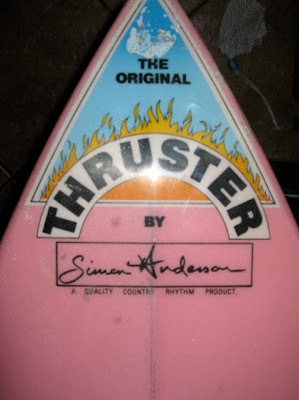 : Board Collector: Etymology of the thruster. I can find no reference to Country Rhythm, Simon Anderson's South African licensee of his thruster design in his book Thrust, which shrouds the whole operation in a bit of a mystery in terms of its linage. Judging by the pics of these 3 boards that have come to me over the years they had a good operation going and produced some very nice looking boards. The etymology of these boards fascinates me, the subtle changes in the visual language that evolved as the design passed from the Energy label in OZ to Nectar in the US to Country Rhythm SA. 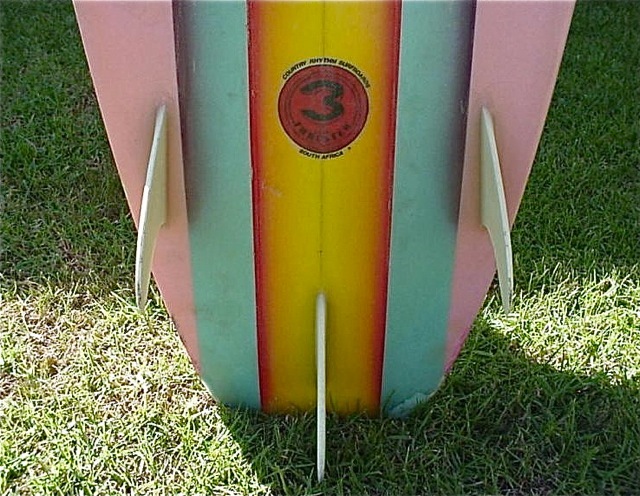 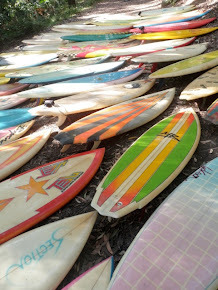 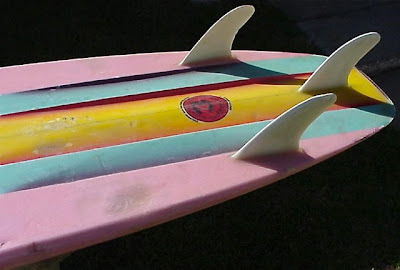 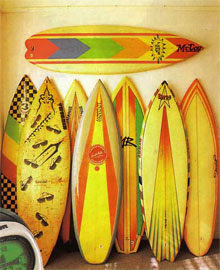 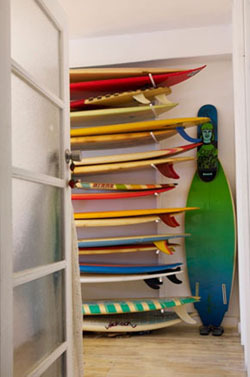 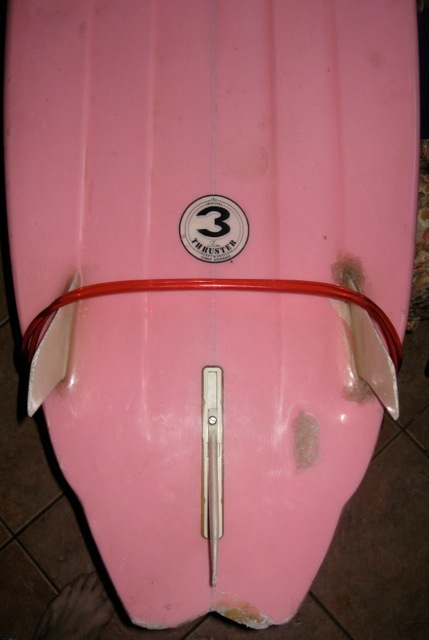 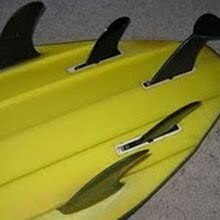 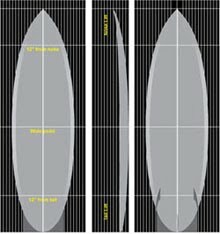 These boards are conceived as and sold as the same product but due to the hand made nature of surfboards, like chinese whispers they have developed their own unique look and feel in their country of origin in the days before the internet allowed for instant communication and homogenized the global culture. 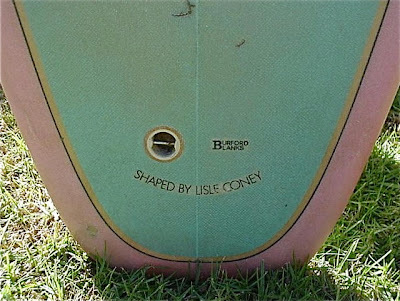 The pink Lisle Coney shaped rounded square tailed channel bottom is interesting in that the blank came from Burford in Sydney, linking it to the the Energy factory by only a few blocks, but the look and feel of the spray couldn't be more different to the rail focused sprays Simon's brother was doing at Energy at the time. 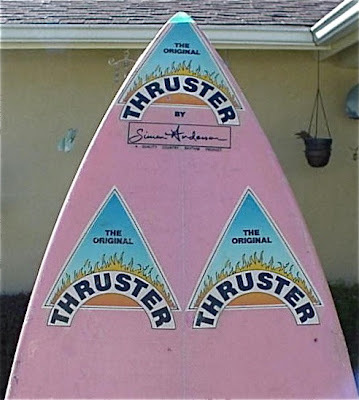 So to the yellow and red checker board design that carries jet fins, and double flyers and a swallow tail. 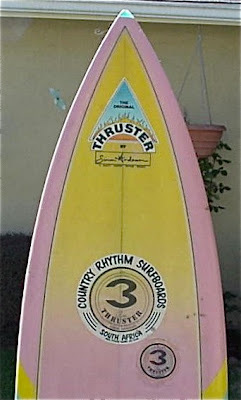 The real mystery is in this yellow Country Rhythm thruster. Shaped by traveling Australian Neal Purchase senior, who was shaping for Hot Stuff in Australia at the time, the board carries Simon Anderson's signature decal and, strangely, an Oasis logo and Glen Winton sticker, Oasis being the label Glen was shaping for. 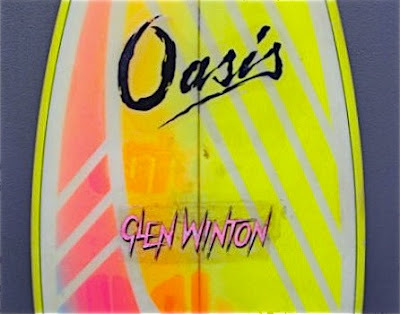 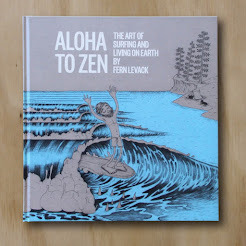 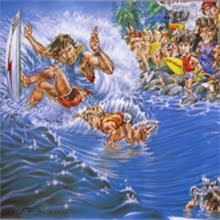 Its wonderful to see how these different threads of the surf culture tapestry became woven together in the isolation of the South African surf scene. 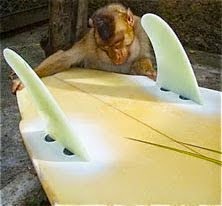 Top post Damion. I wonder what Hugh McLeod thought about them reworking his logo...?